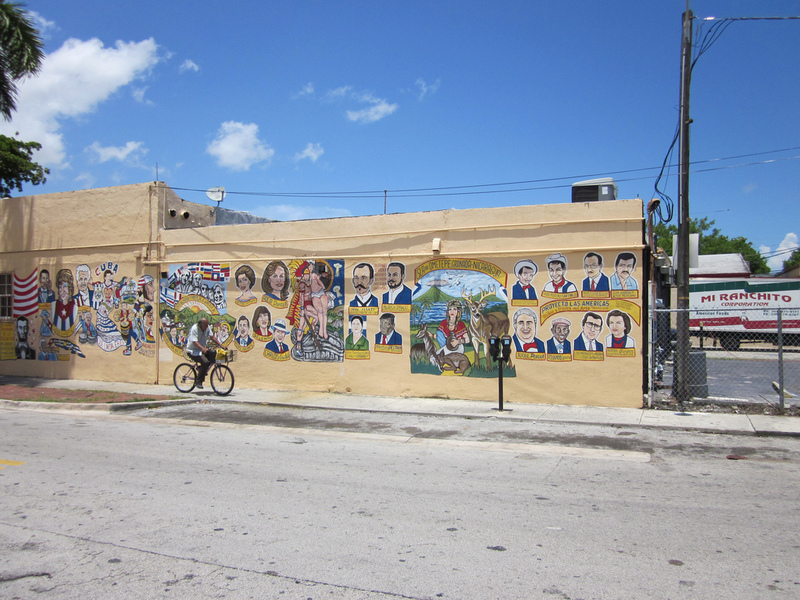 Little Havana is a great find in Miami, offering wonderful Cuban and Latin culture to the community. 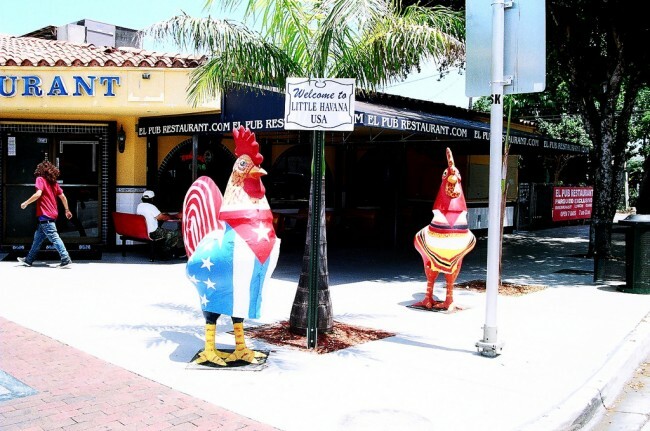 In doing so, Little Havana is a perfect place to explore during meal times. If you are in the mood for a Cuban brunch, here are 10 of the best spots to check out. Morro Castle is a Cuban grub spot that includes fritas, churros, and shakes, and is a late night hang out that doubles as an awesome brunch spot. Grab a brunch burger at this cute little spot. Morro Castle is inspired by the Morro Castle located in Havana, Cuba. It brings a piece of Cuba to Miami and is proud of it’s Cuban roots. Plate is a quaint little shop that serves sandwiches, salads, breakfast, and smoothies daily in Little Havana. The cafe and catering spot offers daily specials and is the perfect place to grab a quick brunch bite. Try an awesome soup or sandwich or even better, a classic Cuban café con leche. This restaurant is an ideal place to spend some time with friends and family. This is a welcoming joint serving classic Cuban sandwiches all day long. Though not your typical brunch place, this is the sandwich spot of the century. Try their famous colada and authentic Cuban cuisine to satisfy your brunch needs. This restaurant serves ample portions of authentic Cuban fare and has been sharing Cuban culture with Miami since 1971. Try their breakfast buffet, breakfast specials or lunch menu during brunch hours, you’re sure to leave full and satisfied. Versailles Restaurant offers fresh juices, classic breakfast pancakes and other delectable options. 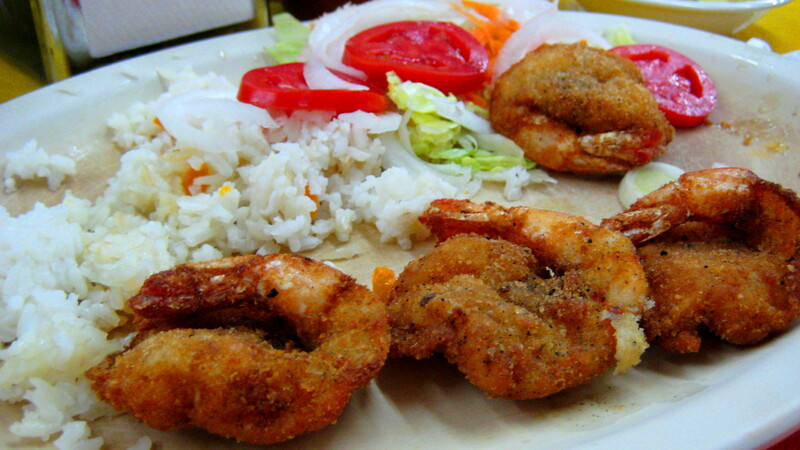 El Cristo Restaurant is a cafe that prides itself in being extraordinary. It was founded in 1972, offering the area rich culture and history, and will make you feel right at home with its cozy ambiance. They offer catering and takeout as well as great brunch, lunch and dinner options. 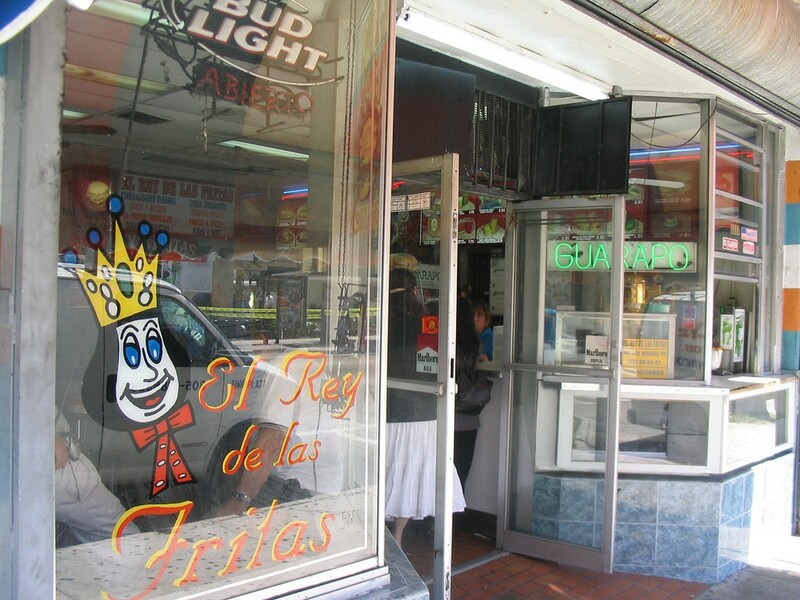 EL Rey de Las Fritas offers an amazing twist on the traditional burger and fries. Cooked Cuban style, each option is full of flavor and never disappoints. This place is great for those who have worked up an appetite waiting for brunch. El Rey de Las Fritas won the Burger Beast Frita Showdown last year, so if you weren’t sold before, be confident that this is one of the best burger, fries, and brunch spots around. This easygoing Spanish haunt features an open kitchen as well as a great selection of fish, seafood, tapas, and more. Their market offers a wide variety of ingredients and grocery options from Spain, making sure that your next meal at home will be packed with the flavors of El Rincon Asturiano. The breakfast and brunch at Arahi’s Bakery is unbeatable. With huge portions, freshly made bread, and impeccable customer service, Arahi’s is a contender for one of the absolute best brunch spots in Little Havana and Miami. This Cuban locale offers the authentic experience, immersing its customer in the culture, language, and food of the restaurant’s place of origin. Caribe Cafe Restaurant is the perfect place if you are looking for great table service, traditional Cuban food, and a family experience. This cafe has been around for over 10 years and has been pleasing little Havana with its interesting flavors and dishes ever since it was first established. Give this place a try next time you are in Little Havana, and you will not be disappointed. They offer breakfasts such as the classic Cuban tostada, huevos, and more. Your hunger pangs will be satisfied after a trip to Luis Galindo’s Latin America. 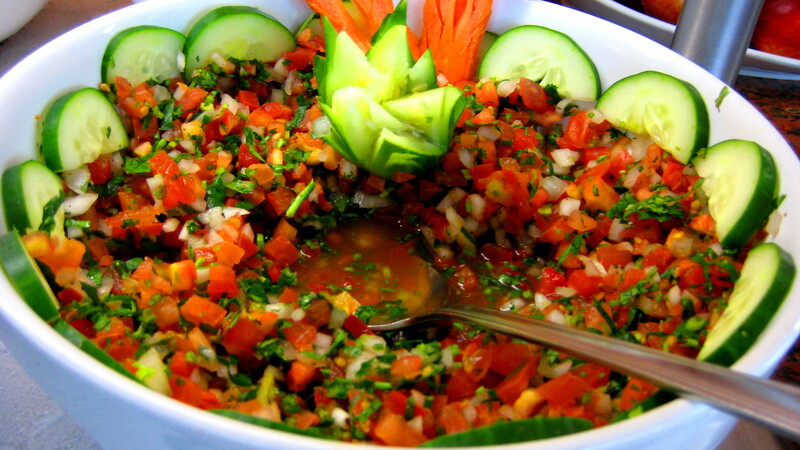 Listen to traditional Latin American music while enjoying the food and culture on offer here. Luis Galindo’s is committed to serving the community by bringing their Cuban and Latin culture to Miami, and sharing their passion for food and the culinary arts with Little Havana.